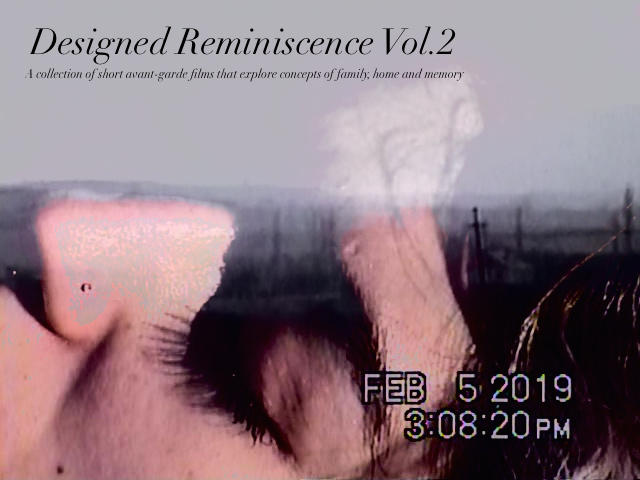 Designed Reminiscence will take place in Brooklyn, New York. The screening date is yet to be determined, but the event will likely take place in May (of this year). Films must be under 20 minutes and relate to the themes mentioned above. All formats will be accepted.